The names of the territory’s top students in exams administered this year by the Caribbean Examination Council (CXC) have been released. 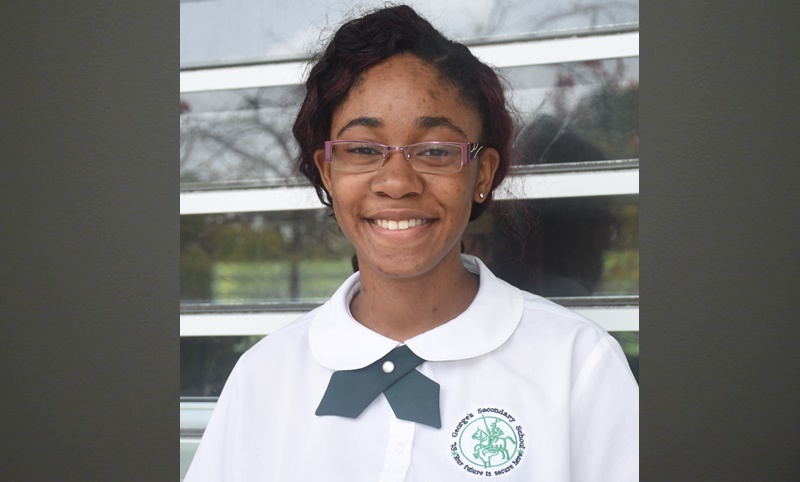 Minister of Education Myron Walwyn said Gabriella Chicester of Elmore Stoutt High School is the territory’s top performer, based on her grades in both the Caribbean Secondary Examination Certificate (CSEC) and the Caribbean Advanced Proficiency Exams (CAPE). She is successful in 10 CSEC subjects and two CAPE subjects. The education minister did not release the specific grades she received. 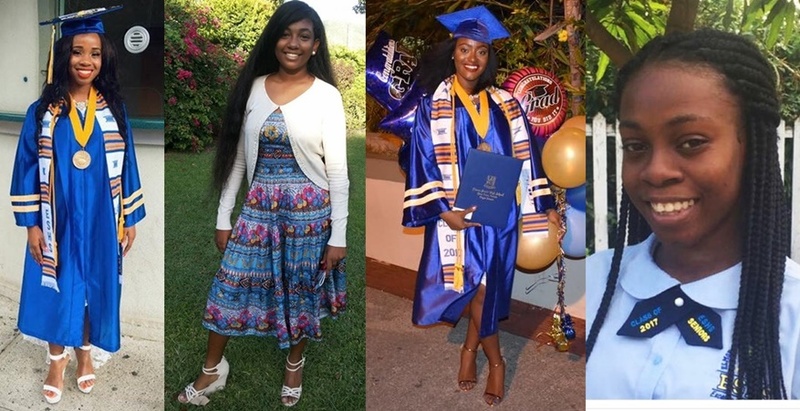 Based on BVI News Online analysis, however, Chris-Tiann Roberts of St George’s Secondary School is the top performing student in CSEC (excluding CAPE which is not mandatory for the territory’s students). She successfully completed 12 CSEC subjects with 11 Grade Ones – the highest grade possible. The education minister made ‘special mention’ of her. Three students passed 10 CSEC subjects. They are Keilin Araujo, Kyrah Maduro, and Jeaneah Chinnery – all of Elmore Stoutt High School. Majesty Glasgow, in the meantime, was successful in nine CSEC subjects. The Ministry of Education said a total of 477 candidates registered for one or more CSEC subjects that were sat in June this year. Of that number, 403 are from the territory’s public secondary schools, 67 from private secondary schools, and seven were private independent entries. The results show that one candidate wrote and was successful in 12 subjects, four candidates wrote 11 subjects, 14 candidates did 10 subjects, 26 candidates passed nine subjects, 34 candidates were successful in eight subjects, and 40 candidates passed seven subjects. It should be noted that a number of final year students from public schools successfully sat their CSEC exams last year when they were in Grade 11. As such, it was not necessary for them to sit many CSEC subjects this year – now that they are in Grade 12. 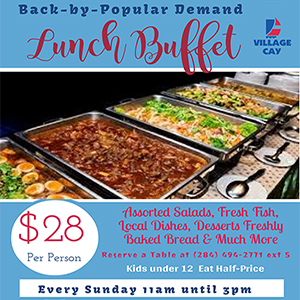 It is the first time that students at the recently instituted Grade 12 level in the British Virgin Islands are sitting CSEC subjects. When CSEC exams became mandatory locally in 2014, the territory’s secondary school system stopped at Grade 11 – not the new Grade 12. In the meantime, a number of secondary school students successfully sat the Caribbean Advanced Proficiency Examination (CAPE), which are also set by CXC. This is the first time that students in the recently established Grade 12 are actually sitting CAPE. The results show that some of the top performers in CSEC also managed to pass subjects in CAPE this year. Gabriella Chicester, as well as Majesty Glasgow and She’yan Hodge, passed two CAPE subjects. Daniella Mourillon and Kairhys Harrigan received Grade 1 in one CAPE subject. Kelliann Freeman, who was the 2017 valedictorian at Elmore Stoutt High School, earned a Grade 1 in two CAPE subjects. Further breaking down the CAPE results, the government stated that 26 students at Elmore Stoutt High School registered for Communication Studies, Integrated Mathematics or Biology. Five of the 26 students registered for two subjects. Eighty-one percent of students attained pass marks of Grade 1, 2 or 3 – with Grade 1 being the highest possible mark. Of the students writing each CAPE subject, there was 100 percent pass for Communication Studies, 85 percent for Integrated Mathematics, and 64 percent for Biology. There were 19 students who passed a combination of CSEC and CAPE subjects.